The Salisbury Cricket Club 4th Annual Charity Cricket Match will be held Saturday, June 22, 2019 at Community Field in Lakeville, CT.
Spectator admission to the cricket match is free. The match will pit the Salisbury Cricket Club (SCC) team against “The Rest of the World”. In last year’s match, SCC prevailed. Match organizers are looking for participants who have played cricket before to join the “rest of the World” team. During the match’s half time, players will hold an informal clinic to teach spectators the basics of the game. The match will end around 4:00 pm. The Children’s Fete, which will feature carnival style games, will run concurrently with the cricket match. Tickets for games will be $1 each. Donations will be solicited from the players, commemorative hats and T-shirts will be sold and proceeds from the Children’s Fete will all benefit both the Salisbury Volunteer Ambulance Service and The Jane Lloyd Fund. For more information about Charity Cricket Match email David Shillingford at djs002@gmail.com. For more information about the Salisbury Volunteer Ambulance Service visit salisburyambulance.org. For more information about The Jane Lloyd Fund visit thejanelloydfund.org. 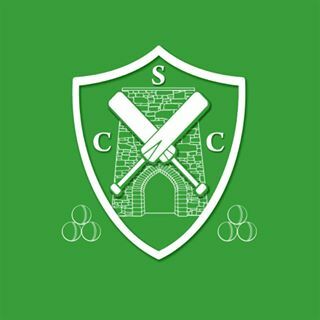 For more information about the Salisbury Cricket Club visit facebook.com/salisburycricket/. The Ride 1 Rally will be held Saturday, April 20, 2019 at Lime Rock Park, 60 White Hollow Road, Lakeville, CT 06039. The Rally is presented by Spectro Oils and Lime Rock Park. The multi-stage event actually starts with rides from several locations including Spectro Oils headquarters in Brookfield, CT. The rides will begin with coffee and site tours from 8:00 – 10:00 am followed by group rides to Lime Rock Park where the Rally will begin. The second stage is at Lime Rock Park where the Rally, which is modeled after the well-known rallies at Daytona and Sturgis, will be held. There will be vendors. 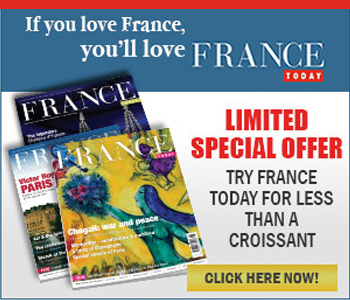 great food, stunt and bike shows, a motorcycle museum and much more. The track itself will not be available for use. Entry to the Rally is free, but donations are encouraged to support Autism Speaks, which promotes solutions for individuals with autism and their families through advocacy and support. April is World Autism Month. The Lime Rock Park gates will be open 11:00 am – 6:00 pm. 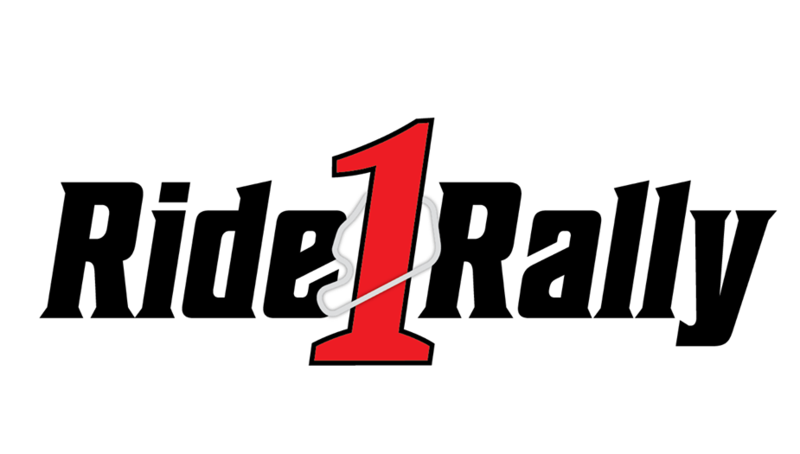 To learn more about starting locations and other information visit ride1rally.com or email info@ride1rally.com. To learn more about Autism Speaks visit autismspeaks.org. To learn more about events at Lime Rock Park visit limerock.com. It’s “Freezin for a Reason” Season. As the days begin to lengthen, the cold begins to strengthen, so goes the old timers’ adage. We know that winter has a ways to go- it is still skiing, skating, basketball and now…cold water diving season. Crazy folks throughout the world jump into frigid waters for all sorts of reasons- traditions, celebrations, rites of passage, supposed health benefits, but it is a particularly American trait to endure this kind of discomfort for charity. But be careful what you call it. Both “Polar Plunge” and Polar Bear Plunge” have been trademarked by Special Olympics. Three such events are coming up soon to a body of water near you in the sportingAcause Tri-state area. The format is pretty much the same for all of them- entrants fundraise in the days and weeks before the event and bring a certain minimum amount to the event to qualify to plunge. Both teams and individuals are encouraged to participate. 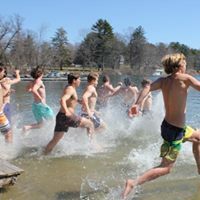 On March 2nd, the Winsted Penguin Plunge, billed as the largest grass roots fundraiser for Special Olympics Connecticut, will be held at the Highland Lake Boat Launch in Winsted. Then on March 30th and 31st, the Pittsfield 2019 Super Plunge and Polar Plunge will be held on Onota Lake at Burbank Park in Pittsfield. Now this event takes winter discomfort to a whole new level. In addition to the conventional plunge on March 31st, especially masochistic enthusiasts, who have raised a minimum of $1,000, have earned the right to plunge once an hour starting on March 30th for 24 consecutive hours. Their 24th and final plunge coincides with the one-timers. Now that’s dedication! This event supports Special Olympics Massachusetts. On April 7th, the Spring Splash will be held at The Grove on Lakeville Lake in Lakeville, CT. This event supports two popular local causes- the Jane Lloyd Fund and the John Rice Scholarship Fund. I must note that 50% of the entrants for Spring Splash are high school students from area public and private schools. Way to go Kids! By the way, you don’t have to submerge yourself in frigid waters to participate- go to one or more of these events and watch the fun from high ground. Donations are always appreciated. By the time the Spring Splash wraps up, who knows, maybe we’ll be golfin! The HYSB Spin-a- Thon will be held Saturday, February 16, 2019 at Studio Lakeville, Lakeville, CT 06039. The event, which is a guided spin class, is hosted by Studio Lakeville. 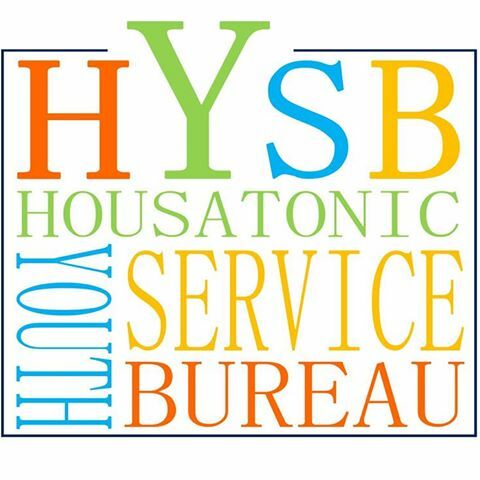 They have devoted 15 spin bikes for individuals or teams to raise funds for the Housatonic Youth Service Bureau. The entry fee for the 90 minute event is $25 per person, but registrants are encouraged to seek sponsors to donate a minimum of 25 cents per minute. To register, go to hysb.org, scroll down to the “Get Fit have Fun…” story, click on “Read More” and click “Register Now”. Registration deadline is February 8th. Proceeds from the Spin-a-Thon will help fund a $1000 scholarship for a 2019 graduate from Housatonic Valley Regional High School. Applications for the scholarship are due March 25, 2019. To learn more about the Spin-a-Thon or the scholarship visit hysb.org or call (860) 824-4720. The Annual Housy Hockey Alumni Game will be held Sunday, Dec. 30, 2018 at the Hotchkiss School Rink, Lakeville, CT 06039. 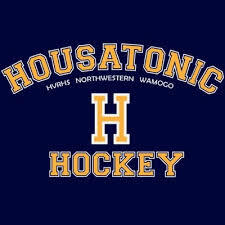 The tournament, which pits the Housatonic Valley Regional High School (HVRHS) hockey team against Housy alumni and others, will feature a round robin format ( three games). The entry fee for alumni players is $20 per person. The general admission fee is $5 per person. Additional donations gladly accepted. 3:30 – 5:30 pm Round robin tournament. Pizza, beverages and desserts will be available for sale. There will also be raffles for children and adults. Proceeds from the tournament will benefit the family of Sarah Smith, a coach and friend of hockey who recently passed away. For more information email Dean Diamond at ontheice@comcast.net. Salisbury Winter Sports Association will host its annual SWSA Ski Swap ‘n Sale, Saturday, December 1st at the Lakeville Hose Company in Lakeville, CT. Residents can bring equipment to be sold Friday, November 30th from 4 pm to 7:00 pm. No equipment will be accepted on Saturday. As always, the sale on Saturday will run from 8am to 11 am. From 11am to noon, residents can pick up their money or unsold equipment. Any remaining equipment after noon Saturday will become the property of SWSA. Ski hats, gloves, goggles, socks, as well as downhill and cross country skis boots and bindings will be available. Snow shoes, parkas and other winter wear will also be on display at discount prices. “Anyone could literally do most of their Christmas shopping there,” he added. Of course there will be the usual inventory of used equipment- skates from $2 and up, skis and snow boards starting around $50 and ski boots for $10 and up. Equipment eligible for sale includes downhill skis, boots and poles; cross country skis, boots and poles; ice skates, hockey equipment, snowboards and boots and snow shoes. No clothing please. The Lakeville Hose Company will offer coffee and donuts for sale. Proceeds from the sale will benefit several SWSA youth ski programs. Check SWSA’s website www.jumpfest.org for more details. 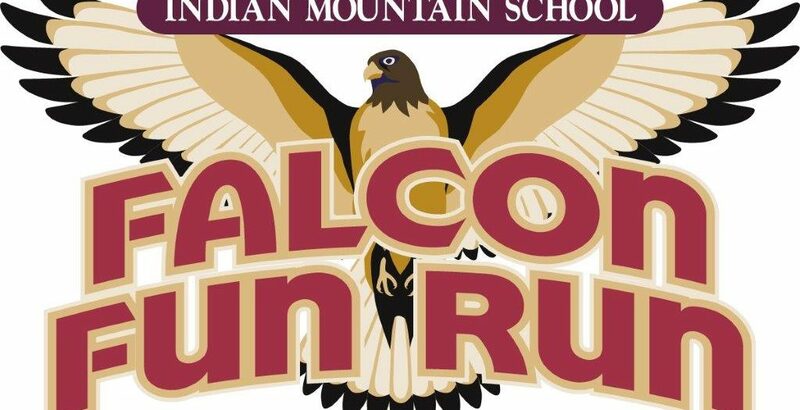 The Falcon Fun Run 5K/10K Trail Run will be held Sunday, May 20, 2018 at the Indian Mountain School, 211 Indian Mountain Road, Lakeville, CT 06039. The 5K and 10K races utilize the schools trails and show off the 600 acre campus. The 5K is considered moderately challenging while the 10K is very challenging . The events will be held rain or shine. Pre-register at eventbrite.com before May 15th. Pre-registration entry fee is $28 plus $3.61 Eventbrite fee. Race day registration is still $28. T shirts to the first 100 registrants. The races will be professionally timed by Greystone Timing. Trinket- style awards will be granted after the races. Proceeds from the event will help defray the costs of trail preparation and other expenses while exposing runners to the beauty of the Indian Mountain School campus. For more race information or to register visit Falcon Fun Run Tickets, Sun, May 20, 2018 at 12:00 PM | Eventbrite, or call (860) 435-0871 ext. 179.